Protein is essential to add to your diet for a variety of reasons – obtaining essential amino acids, weight loss, muscle tone, hair, skin and nails or even to improve your health overall. Incorporating protein rich veggies into your diet may be tough at first, but only if you don’t know which types of protein to look for. Including protein into your diet does not mean that your diet has to be bland. 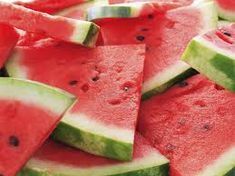 It can be full of rich flavor and essential nutrients. Zest up your diet with some of these protein packed choices such as wild fish, free-range chicken, grass fed beef (birth-to-death), and raw dairy products (usually available at your local Farmer’s Market). For carbs pick those that are high in fiber, like some tasty whole grains from heirloom seeds such as Ezekiel (sprouted grain bread), nutrient-dense organic vegetables, seeds and nuts. Vegetables often get overlooked when it comes to filling up on protein, because it’s hard to know which vegetables exactly are great protein choices. It can get a little tricky when it comes to knowing which vegetables actually contain a healthy dose of protein, but these surprisingly protein packed greens are sure to be some nutritious pick-me-ups. Topping the list of protein rich veggies to make sure are in your grocery cart are beans (in a limited amount), cauliflower, broccoli, spinach, artichoke, kale, brussel sprouts, asparagus and superfoods such as spirulina, chorella and blue green algae to name a few. 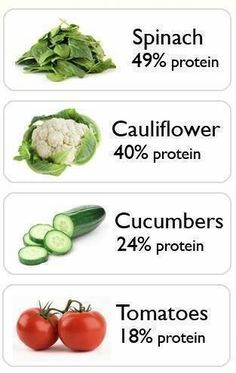 Some of these protein rich veggies may already make it onto your plate, but they may just stay there for decoration. A great way to simmer up to these protein rich foods is to lightly steam them, and add flavorings such as garlic and herbs to give them just the kick they need. 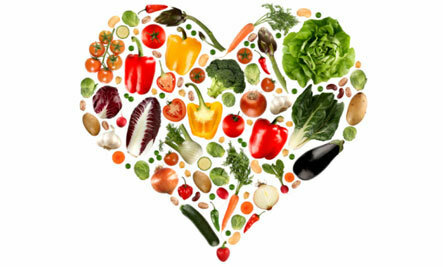 Protein rich veggies pack nutrients into your diet to give you a kick into your diet without letting you have to suffer the effects of what you are missing from not having sufficient protein. 1. Pack some protein rich veggies to snack on during the day. By bringing some broccoli with you as a snack, you’ll be more apt to munch on it throughout the day. You can also include sunflower seeds, almonds, cashews and Brazil nuts that are high in good fat and protein to keep you satiated throughout the day. 2. Lightly steam some veggies in a garlic and herb blend. By lightly steaming the veggies, you won’t lose all the protein but still make them appetizing. The garlic and herb sauce will make sure that there is no protein rich veggies left on your plate. 3. Call it a wrap! For a quick and easy lunch packed with protein filled veggies, try adding some to a wrap for a quick and fulfilling way to get your protein and vegetable quota for the day. Using Nori Sheets provides you with tons of trace minerals from this seaweed vegetable. 4. Drink up! If it’s a hot summer’s day and you’re looking to quench your thirst, why not blend up some protein rich veggies into a power shake. 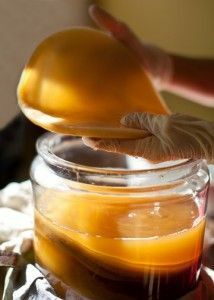 I use a mineral broth as my base in lieu of orange juice or apple juice which are both loaded with sugar. 5. Go raw. There’s no shame in simply reaching for some protein filled veggies in the raw. Enjoying some dehydrated kale chips is a great way to get your fill of protein while enjoying the end of a warm summer’s day. For more information on longevity and leading a healthy life, check out Anne's Kombucha today.